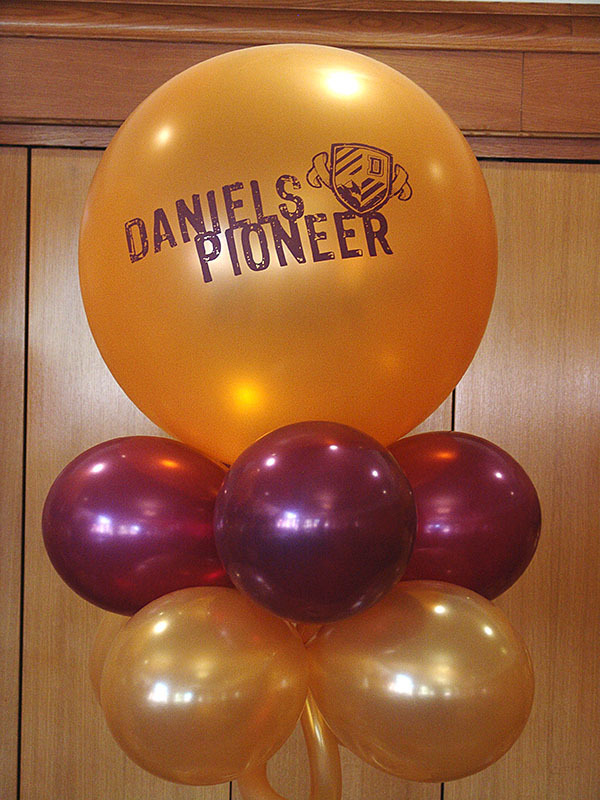 This year brought some great Graduation parties and celebrations. 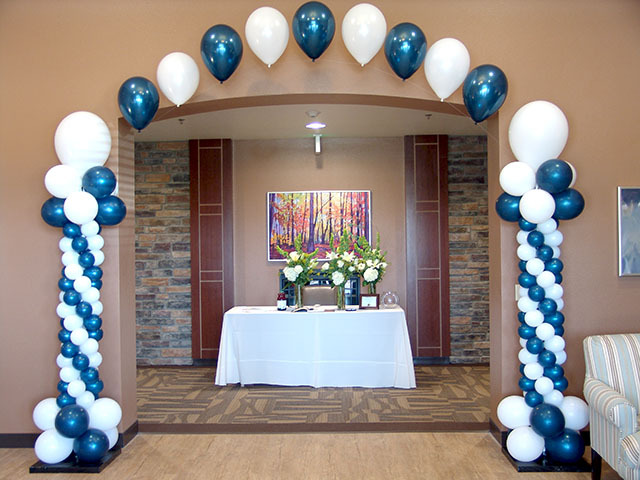 Here are just a couple of pics from some awesome graduation parties in Denver! 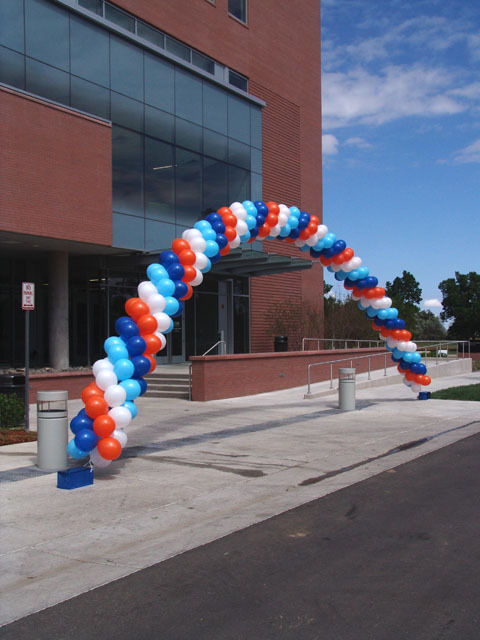 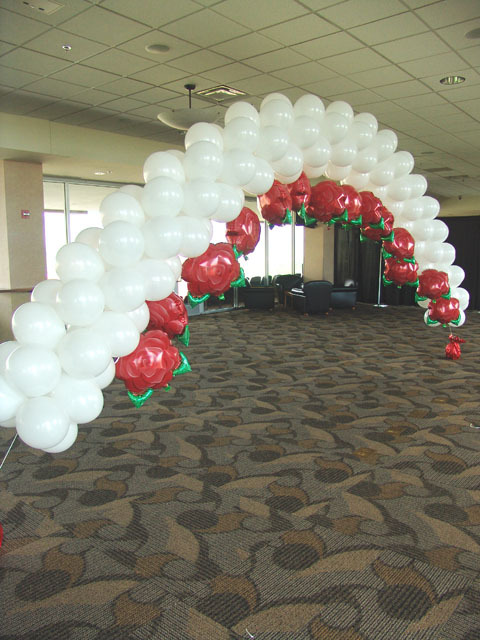 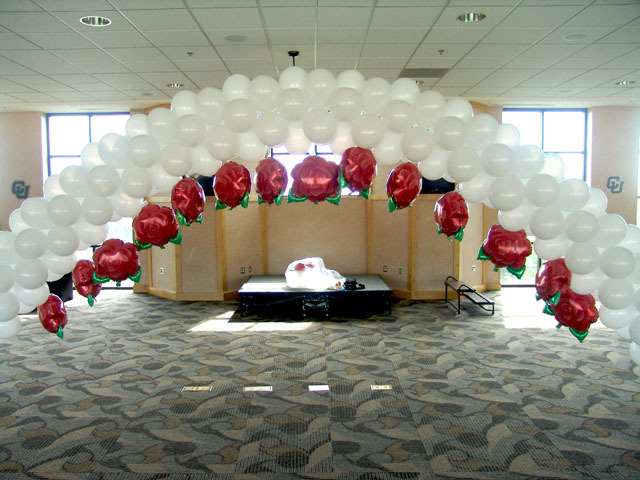 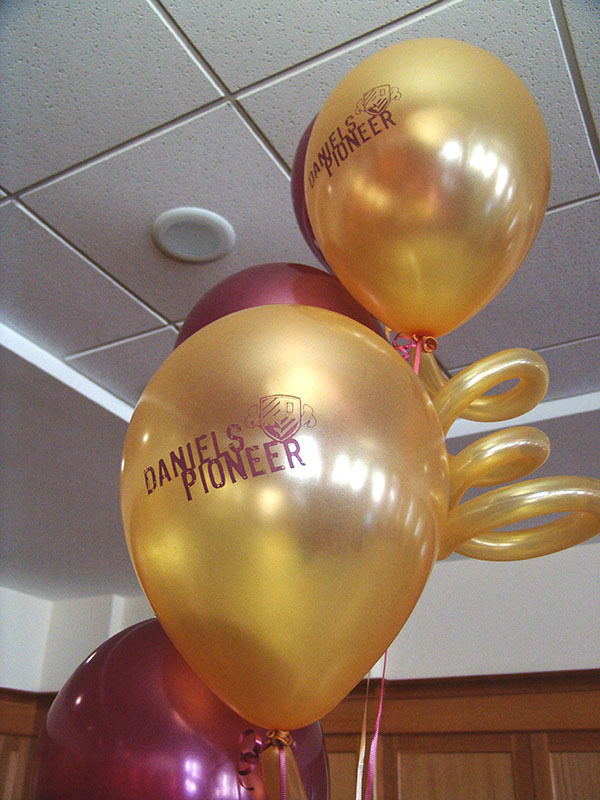 Whether your event is inside or outside we can bring the best balloon arch for you! 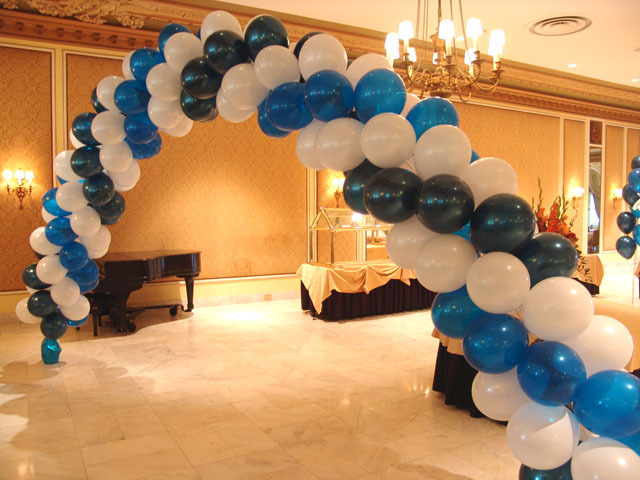 We work with your colors, themes, area and budget to maximize excitement!